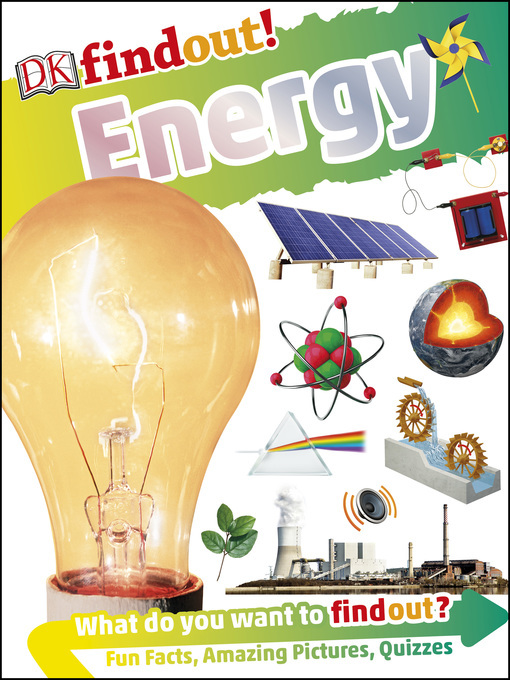 Discover what energy is, where it comes from, and how we use it in this information-included book full of amazing images, fun quizzes, and incredible facts.Did you know that a bolt of lightning produces enough energy to power a 60-watt light bulb for six months, or that our bodies make energy from the food we eat? 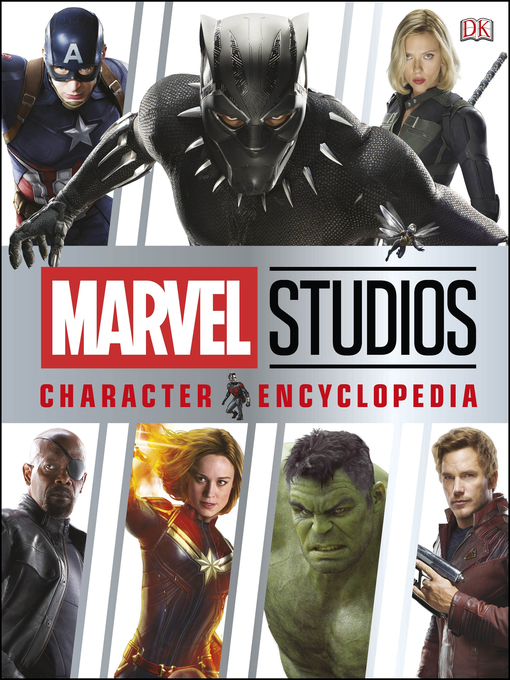 Find out about energy in all its forms, from renewable energy, such as wind turbines, solar panels, and hydroelectric dams to fossil fuels and their impact on our planet. Amazing photos and accessible, kid-friendly text shows kids why we need energy, and also why it's important to conserve it.